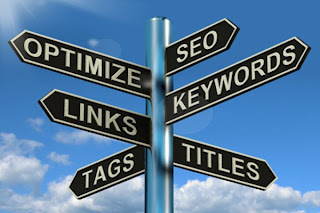 It takes more than just good content to get your website ranked well by search engines. Your site has probably not ranked well enough till now only because your site was not very “understandable” to the search engines. Let’s say there has been a communication gap in between the two. However, it is not an irreversible state. This is a very common problem and can easily be corrected with some ‘On page Optimization Seo’. Let me start with the basics and tell you what on page seo is. On page Optimization SEO is the process of modifying content and certain html tags of your website to make it more search engine friendly. On-page factors are under your control and can be altered by tweaking the content of your website appropriately. The importance of on-page optimization cannot be stressed enough as it is the basis for search engines to understand the theme and relevance of your website. Don’t worry; it is not as complicated as it may sound. Let me give you a few crucial points on how to do on-page optimization for your site and be super successful! Let’s say you have a website that repairs cars. How would you go about optimizing it? Keyword research is the practice of finding relevant search terms and phrases that people use in conducting searches online and determining the keywords most suited to your website. After compiling a list of probable keywords/phrases that your target audience might use in the search engines, you can go one step further & use some great keyword research tools available online. Using the tool, you will hopefully be able to conclude on certain terms that are not too competitive to target & yet are relevant enough to connect you with your target audience. 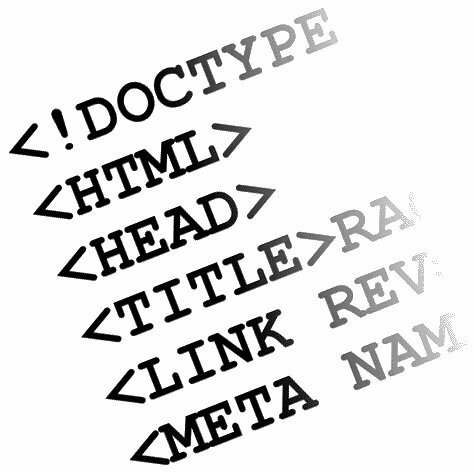 Every website’s coding structure is divided in to two parts: a Head and a Body. 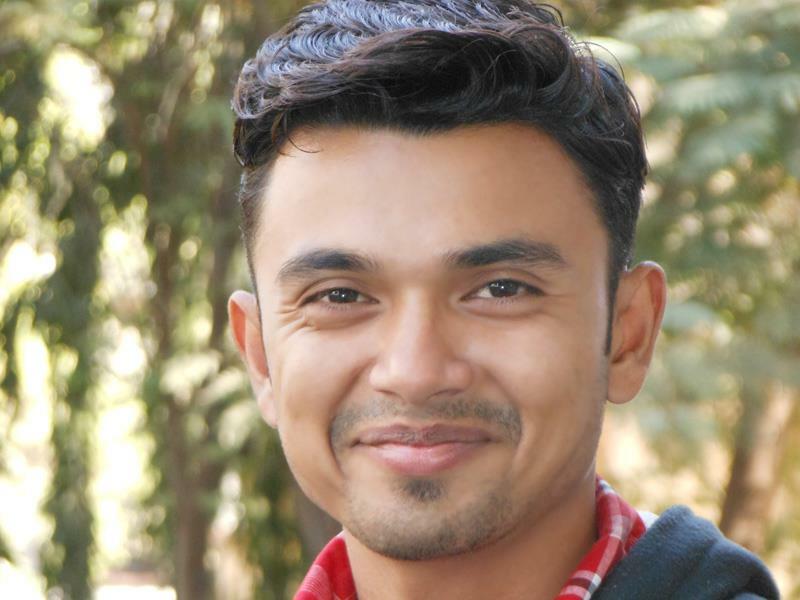 The title is what appears on the top of your browser, giving brief information about the page. The title is important because the search engines use it to determine the theme & context of the site, the same way we read the title of a book to know what it’s about. Meta description is a brief snippet about the contents of the page that could be used by the search engine when displaying your site details in the search results. If you do not give a meta description, you have no control over what the search engines will display when showing your results. 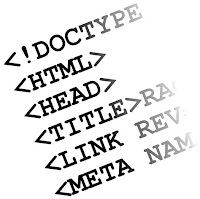 Heading tags (H1, H2 tags) are used to label your headline and are considered important information by search engines. Search engines assume that headings give an idea about the theme of the page and are thought to be given slightly more importance than the page content itself. It should be carefully chosen and injected with relevant keywords. You want to make sure you include the right keywords in the contents of your page. You want to ensure you include similar words and phrases throughout the content while ensuring it’s not overdone. Using similar keywords throughout also helps. Although it’s very important to remember that while writing your content, you want to first focus on writing for your end user and making the content most appealing to them. Only once that objective is achieved, then you can try incorporating these changes in your content to suit the search engines while ensuring you’re not compromising on the quality of the content. Internal linking allows users to navigate to other sections of your website. Internal linking plays a crucial role in page ranking. Use relevant anchor text, with keywords of course, to link to other pages of your website, but only if it’s relevant. Search engines can read only text, not images. By using alt attribute in your image tags, you can describe images with text, letting search engines detect images which are otherwise left ignored. When an internet user looks for images on search engines like Google image search, only websites that have textual descriptions of images will show up. For example: if you have a picture of an Audi, make sure you enter the name ‘Audi’ for the picture. The search engines might not be able to view the picture, but they will know that you have a picture of an Audi in your site through the tag.